Whistler Blackcomb is pleased to release the trailer to their upcoming feature Magnetic. Magnetic is a visual distillation of why skiers and snowboarders are drawn to the Whistler area. Filmed entirely and solely at Whistler Blackcomb, the film will be the resort’s flagship piece of content for the 2017.18 winter season. 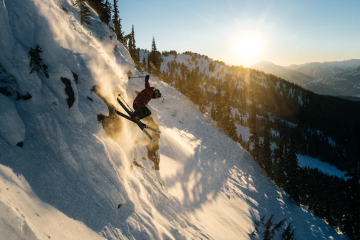 About 30 minutes in length, the movie features athletes with connections to the Whistler area and filmed by local, high caliber talent. 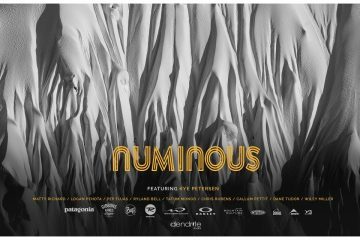 The concept, Magnetic, focuses on that power of attraction that has drawn skiers and riders to Whistler Blackcomb. That beckoning call of the mountains. That hypnotic power of the area that keeps athletes coming back again and again. The film will be released free online in the fall. Copyright © 2014 Biglines. All Rights Reserved.